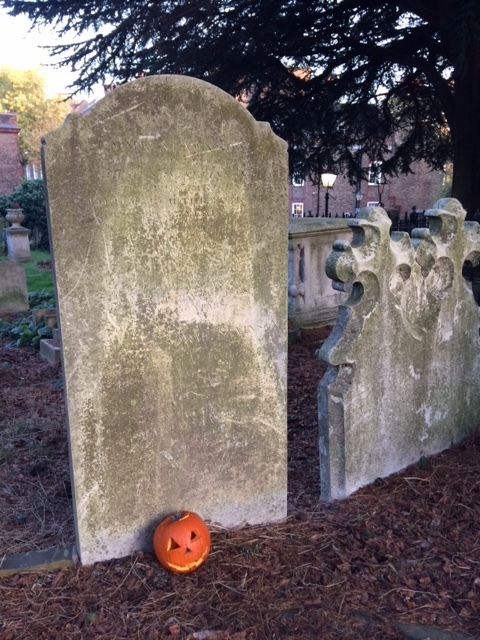 This afternoon on the eve of All Saints' Day I visited the dead at St John's Hampstead parish church. As I often do I first went down the path to see John Constable. I enjoy his clouds and his skies. And then I walked back up the slope to say hello to John Harrison who did more for the good of mankind in the eighteenth century than almost anyone alive. Not by war nor adventure but by patiently making clocks. On one side of the church are the more established dead, Constable, Harrison, also a relative by marriage of Jane Austen, whom the Jane Austen Society has made a fuss of and has cleaned up her grave, and many others whose inscriptions are worn away or hidden behind leaves and shrubs. And on the other side of the church, across the road, are the newcomers. 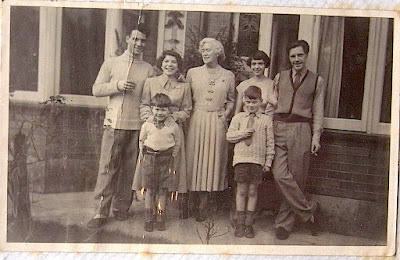 Elsa Collins, for example, mother of Joan and Jackie Collins. The actress and comedian Kay Kendall, wife of Rex Harrison. The writer George du Maurier. And the prime minister who never was, Hugh Gaitskell. All Saints' Day is a Christian festival celebrating all the saints, known and unknown. More anciently it is the day when one remembers the dead, who are so many. Lawrence Samuel Durrell, father of the family who died in 1928. I have noticed in The Durrells television series several insider references, things that only a very few people of the audience would recognise, a kind of knowing wink - 'We know and you know even if it means nothing to everyone else'. 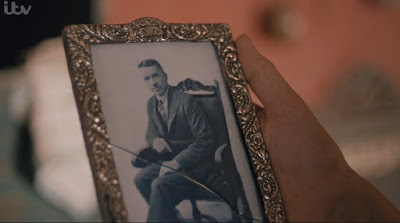 One of these occurs twice in the first episode when Mother picks up a photograph of her dead husband. There was no need to show the photograph to the audience and probably no need for it to be really a photograph of Lawrence Samuel Durrell. 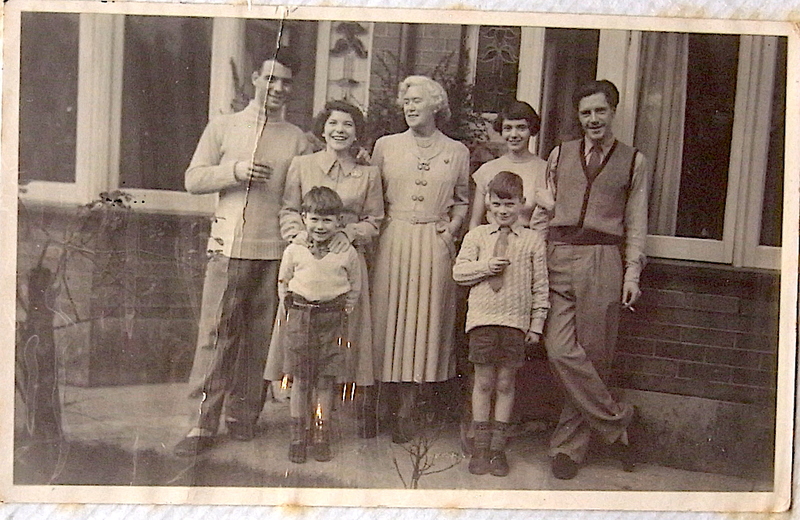 But the photograph is shown and it really is the father of the Durrell family, the missing presence which in a sense lies behind their journey to Corfu, a journey of healing. Margo sunbathing on a rock. Another insider reference is the scene where Margo goes sunbathing. In The Corfu Trilogy this happens near Mouse Island off Perama, south of Corfu Town. No sooner had Margo landed and arranged herself attractively on a rock then he would come stamping down the long flight of stone steps that led up to the church, shaking his fist at her, and mouthing incomprehensible Greek from the depths of his long, unkempt beard. Margo would always greet him with a bright smile and a cheerful wave of her hand, and this generally made him almost apoplectic with rage. Margo accosted by the monk. 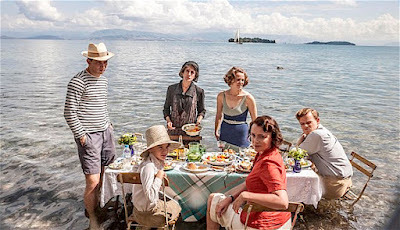 But in The Durrells television series the scene is filmed not at Mouse Island but in the north of Corfu near Kalami where Larry lived with his wife Nancy. The scene is two coves south of Kalami below the shrine of St Arsenius. Larry's 1930s photograph of the shrine of St Arsenius. 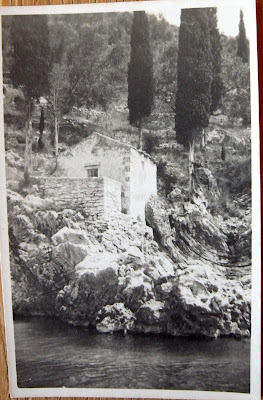 Readers of Larry's book about Corfu, Prospero's Cell, will recall the shrine of St Arsenius, for it was here that he and Nancy would come to be out of the way, to swim and lie on the rocks unseen. Causality is this dividing floor which falls away each morning when I am back on the warm rocks, lying with my face less than a foot above the dark Ionian. All morning we lie under the red brick shrine to Saint Arsenius, droppig cherries into the pool - clear down two fathoms to the sandy floor where they loom like drops of blood. I reckoned that my neighbour Simon Nye, the scriptwriter and co-producer of the series, had dropped these references in, so I went round to see him and asked, but he knows nothing about it. Maybe it was his co-producer Sally Woodward Gentle or, who knows, maybe the cinematographer who slipped in the references without telling anyone that they are there, a one-man secret. This report in The Christian Science Monitor announces the arrival of The Durrells in Corfu series in America this autumn. 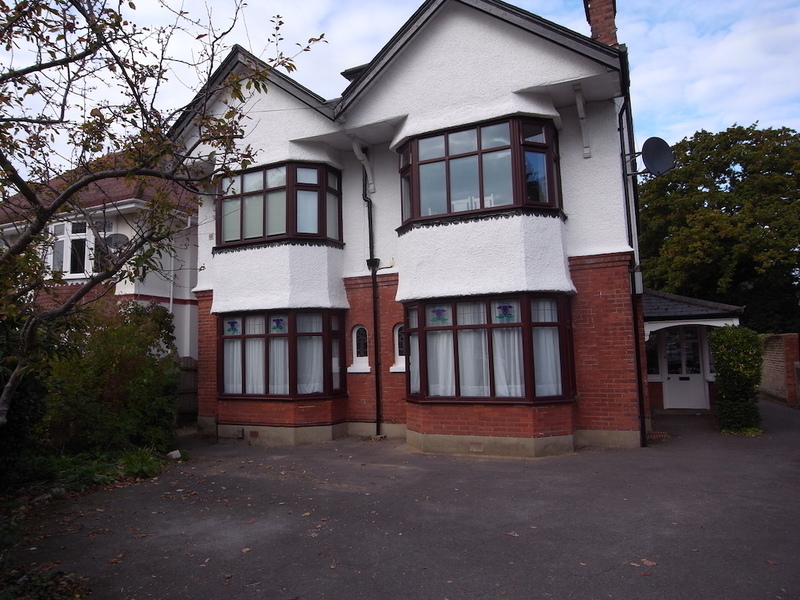 Click here to read the article as it appears online. 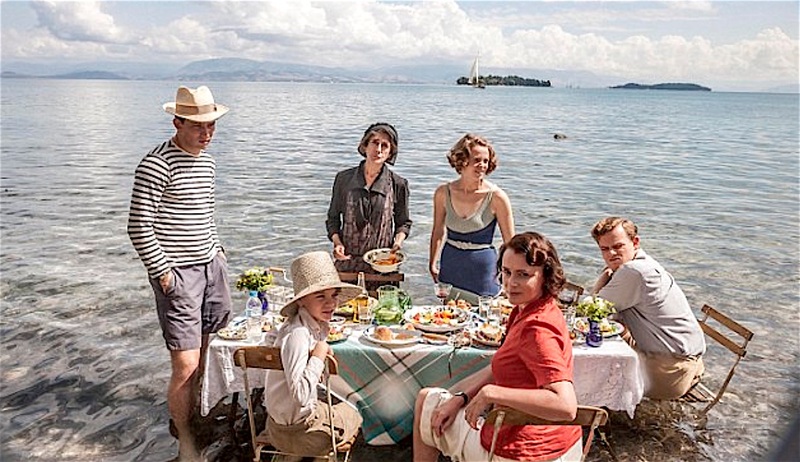 And click here to see The Durrells in Corfu on the PBS website. Gerald Durrell was a British naturalist whose passion for animals blossomed when his oddball family, headed by his widowed mother, decided to leave England for Greece, hoping for milder weather, new adventures, and a cheaper cost of living. This Sunday night, public television’s Masterpiece Theatre begins “The Durrells in Corfu,” a six-part adaptation of c that will run each week through November 20. Drawn from three humorous memoirs of Gerald Durrell’s childhood years on the Greek island shortly before World War II, the new Masterpiece series is inspired by Durrell’s stories but only loosely based on them. That’s all the more reason for readers to check out Durrell’s books for themselves. Gerald Durrell was a British naturalist who lived between 1925 and 1994. 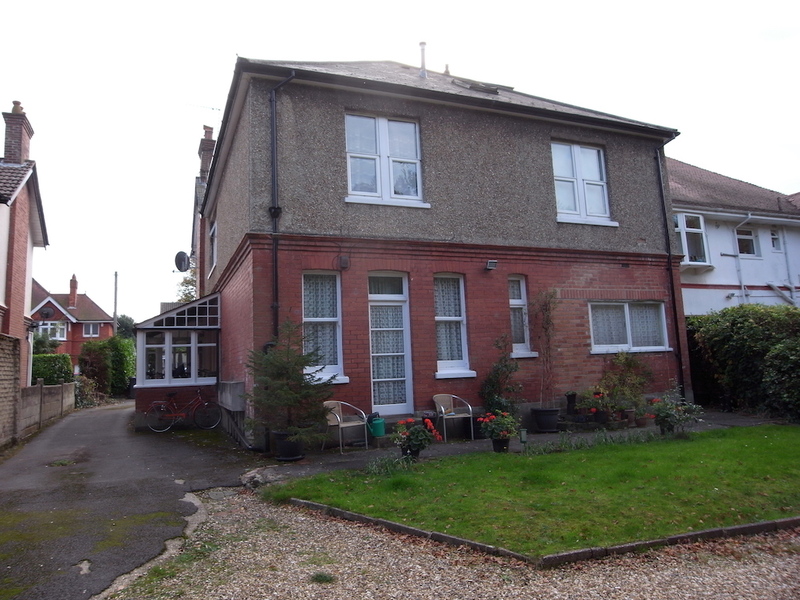 He was always interested in animals, but his passion blossomed when his oddball family, headed by his widowed mother, decided to leave England for Greece, hoping for milder weather, new adventures, and a cheaper cost of living. 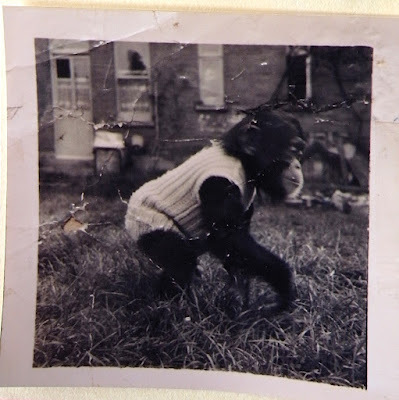 The young Durrell found Corfu a paradise of plants and animals, and the experience helped him grow into a world-renowned zoologist, wildlife preservationist, and nature TV host for the BBC. He also became a popular author, penning some two dozen books about his zoological adventures, of which his Corfu books are the centerpiece. A primary theme of Durrell’s sharply funny narratives – think Bill Bryson by way of Sir David Attenborough – is that of all the odd creatures in the world, humans are the oddest. That vision is aptly reflected the titles of Durrell’s first two Corfu books, "My Family and Other Animals," and "Birds, Beasts and Relatives." They were followed by an equally charming sequel, "Garden of the Gods," later published by David R. Godine as "Fauna and Family." Godine has done much to keep Durrell’s legacy alive in recent years by reissuing some of his books in handsome new editions. Along with "Fauna and Family," Godine has also reprinted "Fillets of Plaice," a smattering of his travel adventures, and the small publishing house is releasing "Beasts in My Belfry" soon. Durrell’s brother Lawrence, who figures prominently in his Corfu books, was a writer, too. Lawrence (1912-1990) was primarily a novelist, known best for a series of Egypt-based fictional works called "The Alexandria Quartet," but like his brother, he was an accomplished travel writer. Axios Press has a fine reissue of "Bitter Lemons," Lawrence Durrell’s beautifully rendered account of his three years in Cyprus in the 1950s, and many of his descriptions of Cyprian locales are keepers as well. Watch “The Durrells in Corfu,” a lavishly executed production in the Masterpiece tradition, but read Gerald and Lawrence Durrell’s books, too. They offer pleasures that promise to endure long after this public TV series is through. Michael Haag's The Durrells of Corfu is published in the spring.